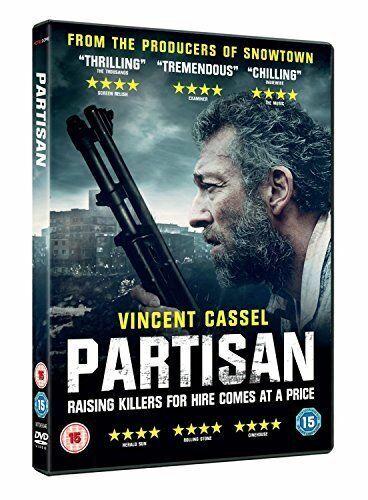 Beauty And The Beast - Vincent Cassel (2014) Blu-ray Region B New! 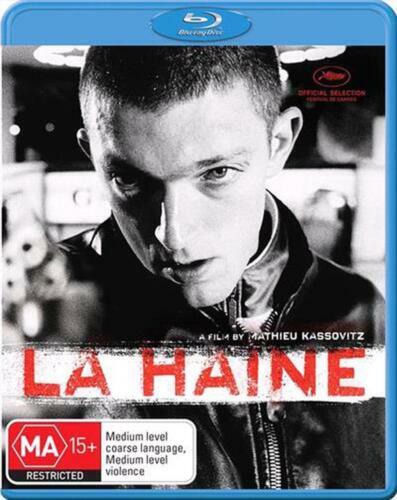 La Haine - Blu-ray Region B Free Shipping! 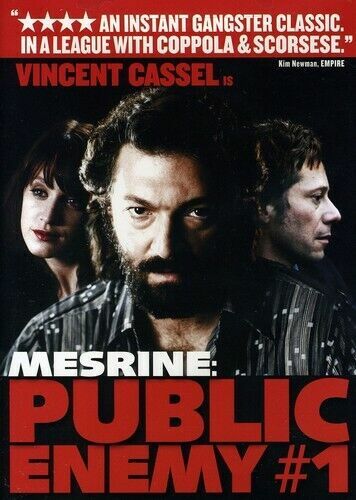 One Wild Moment - Vincent Cassel, François Cluzet DVD R4 New! Dobermann [Region 2] - DVD - New - Free Shipping. Irreversible [Region 1] - DVD - New - Free Shipping. Our Day Will Come [Region 2] - DVD - New - Free Shipping. Irreversible (double Disc S.e) - Dvd Dvd New - DVD - New - Free Shipping. Crimson Rivers [Region 2] - DVD - New - Free Shipping. Trance [Region 2] - DVD - New - Free Shipping. 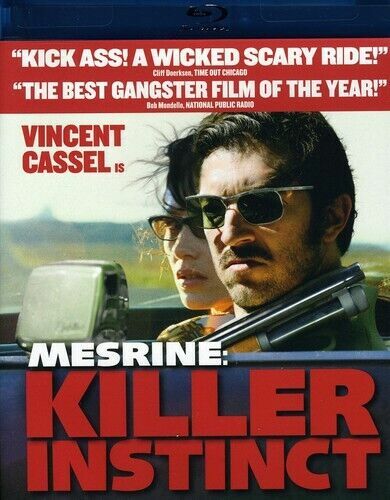 Mesrine [Region 1]: L'instinct De Mort [Blu-ray] - DVD - New - Free Shipping. 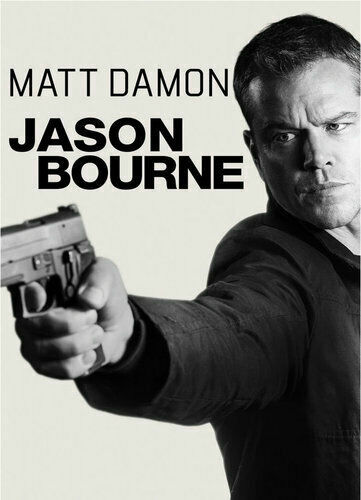 Trance [Region 1] - DVD - New - Free Shipping. The Monk [Region 2] - DVD - New - Free Shipping. 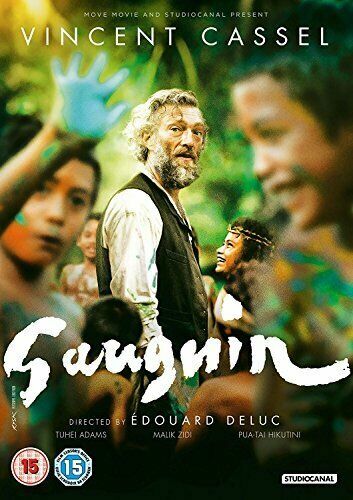 Gauguin [Region 2] - DVD - New - Free Shipping. 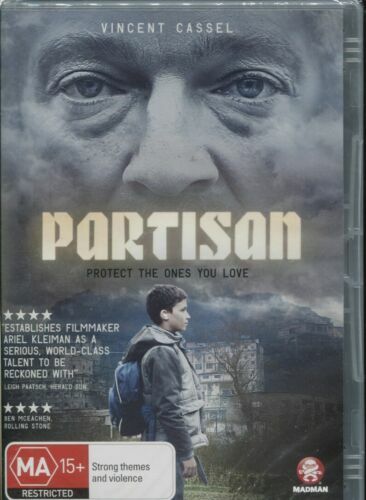 Partisan [Region 2] - DVD - New - Free Shipping. Sheitan - DVD Region 1 Free Shipping! Tale of Tales [Region B] [Blu-ray] - DVD - New - Free Shipping. 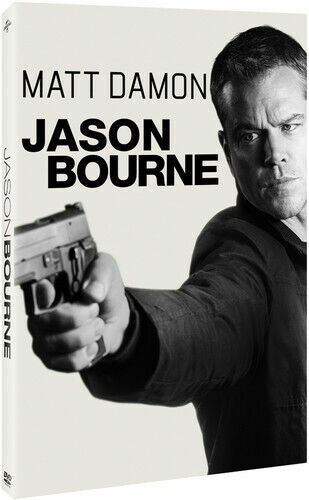 Trance [Region B] [Blu-ray] - DVD - New - Free Shipping. 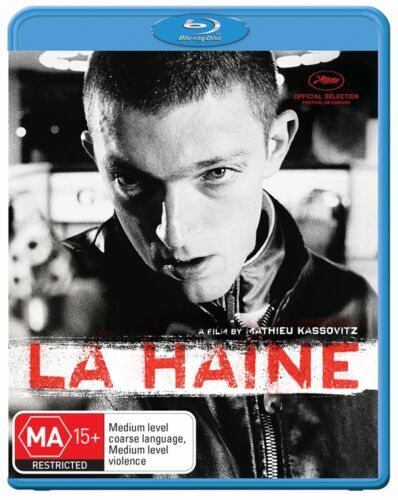 L'Appartement [Region 2] - DVD - New - Free Shipping. 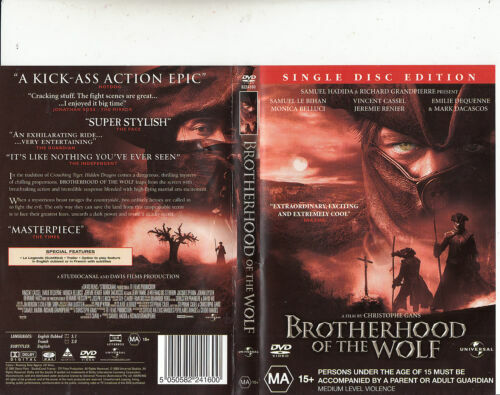 The Monk [Region 1] - DVD - New - Free Shipping. 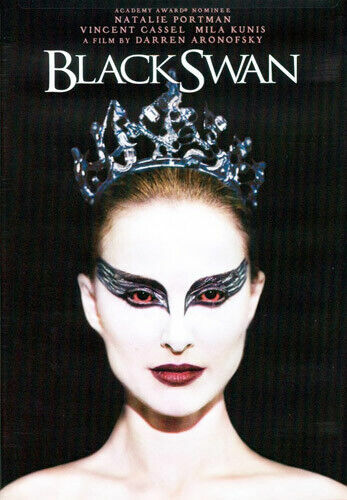 Trance - DVD Region 1 Free Shipping!